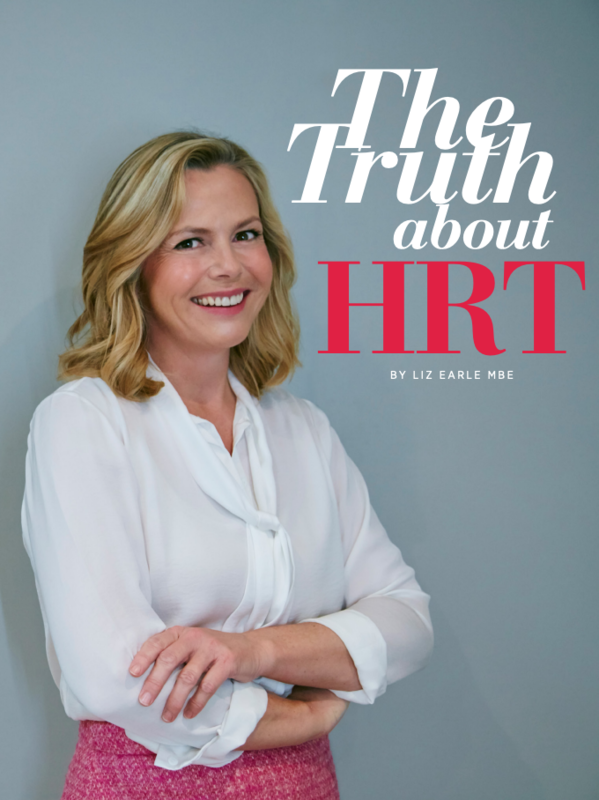 Liz’s brand-new e-guide uncovers the truth about HRT. The aim of this guide is to give all women affected by menopause symptoms, as well as their medical advisors, the most up-to-date, relevant and helpful information on HRT to inform choices that significantly improve long-term health and wellbeing. 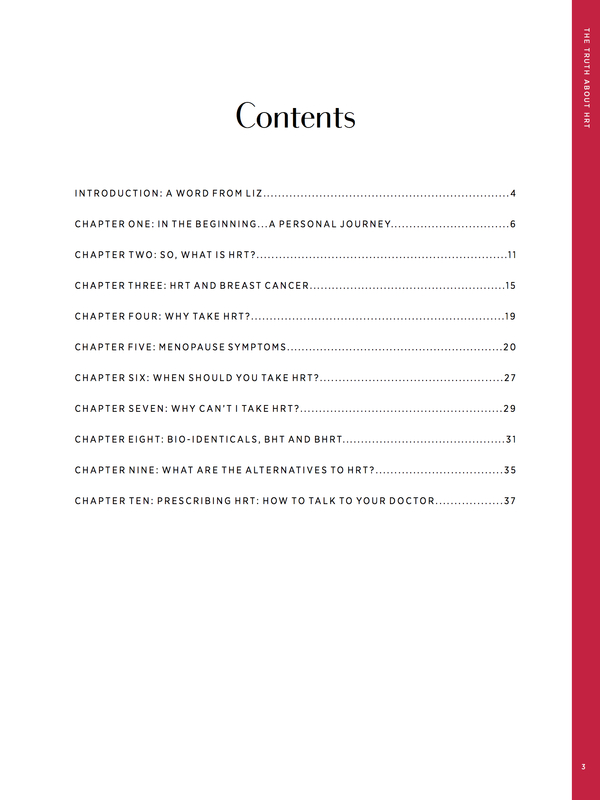 Receipt of payment enables access to one non-transferable download. 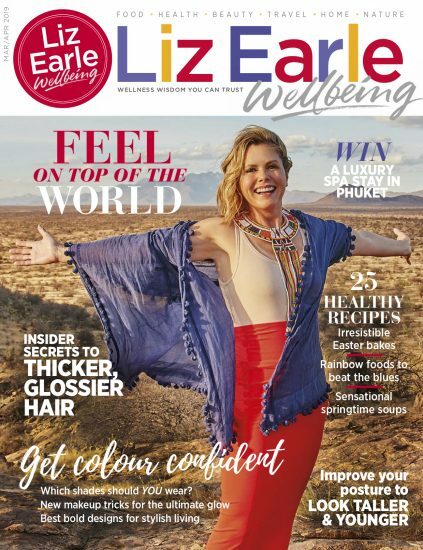 To download your e-guide, access your account by clicking on ‘My account’ > ‘Downloads’. 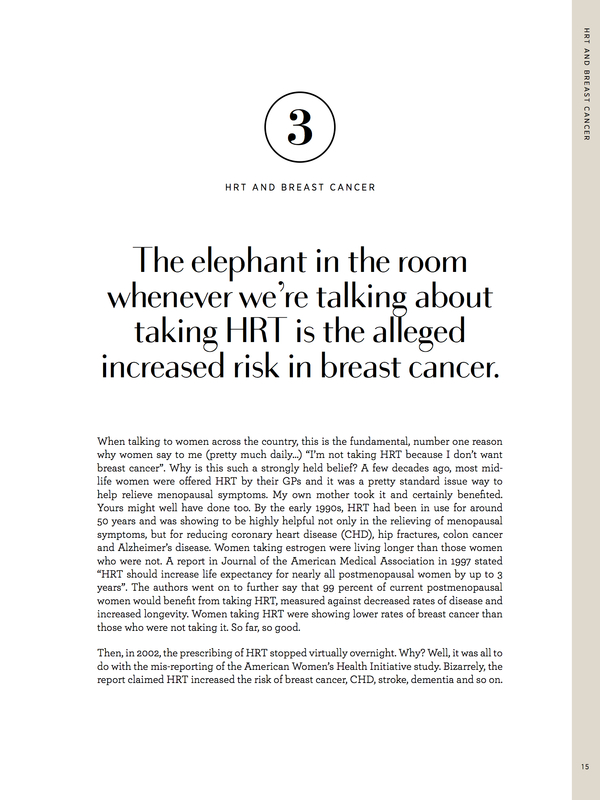 Downloaded The Truth about HRT yesterday and got my script from doc! Going forward with my eyes wide open! 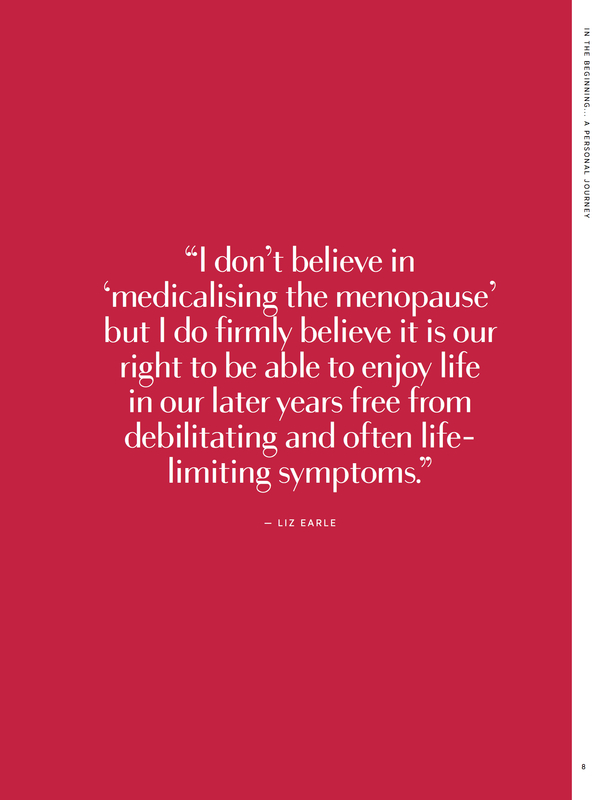 Thanks to Liz and her team for everything - all my questions answered but have also ordered The Good Menopause Guide.